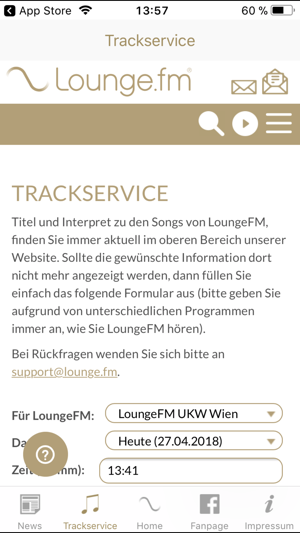 "Listen & Relax" - This is the motto and a pledge of the Austrian radio station LoungeFM to its listeners in today's stressful time. This extraordinary concept involves accompanying music lovers throughout the day, while enjoying the music and relaxing at the same time. The program focuses on smooth, relaxing and artistically precious songs and sounds ranging from Chillout, Jazz, Lounge to Electronic Music and Adult Pop. Connoisseurs and listeners of every age, who have always longed for a good feeling compilation, are targeted by this music-mix full of variety. 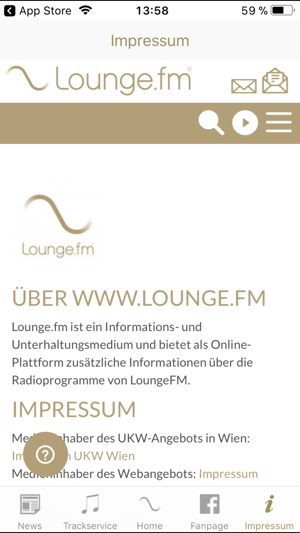 This App brings the uniqueness of LoungeFM to your phone with one click. 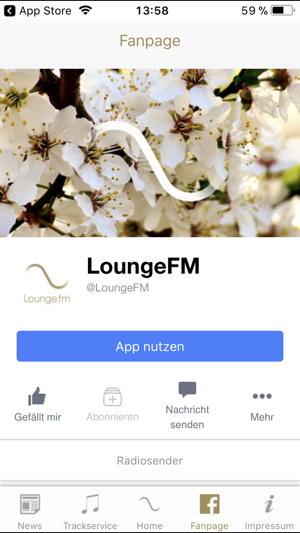 In contrast to many other overloaded and confusing mobile apps, LoungeFM has created a simple interface, with the sole and only focus being the music, which is so amazing, that it doesn't have to be hidden behind several features. 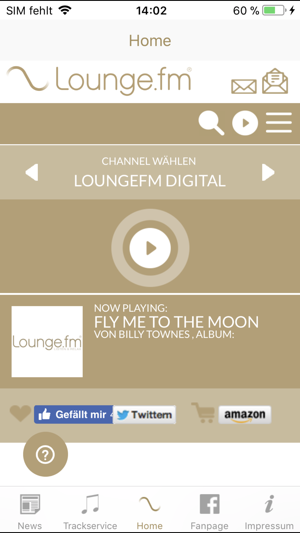 Treat yourself with a well-deserved dose of relaxation: The LoungeFM-App is free and ready to be downloaded. This is the "BOMB" unreal! My poor iPhone battery is working overtime!! Streaming all day at Work! Thanks guys. Great mix, all day. Perfect for working and chilling. Nice job. Listen & Relax! 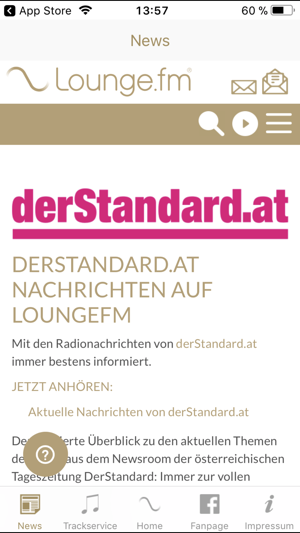 Discovered this station while in Osterreich !